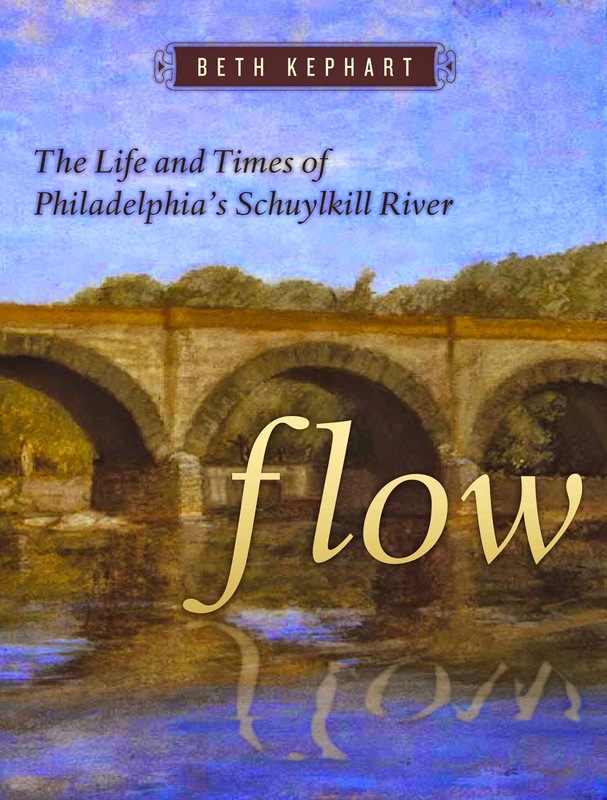 "That’s the thing about this river: you have to imagine it to see it.” That line was written by award-winning author Beth Kephart in the prelude to her book Flow: The Life and Times of Philadelphia’s Schuylkill River. On Tuesday, October 14 Kephart will talk about the place the Schuylkill River has forged in her own imagination. Her talk will take place at Montgomery County Community College West Campus, in the Community Room in South Hall at 7 p.m. A second presentation will be held on Thursday Oct. 16 at 7 p.m. at the Trinity Center for Urban Life in Philadelphia. Both talks are free. Registration is not required but recommended. Register at riverdreams.eventbrite.com or by calling the Schuylkill River Heritage Area at 484-945-0200. In addition to speaking about the place the Schuylkill River has in her own imagination and teaching, she will also look at the impact rivers have on all our lives, and the legacy of those who have worked to restore Philadelphia’s essential waterways. “At a time of global uncertainty, the restoration of our rivers—and of our Schuylkill in particular—is a kind of poetry, proof of what remains possible. I’m interested in the possible. I’m leavened by it,” said Kephart. Kephart is a National Book Award finalist and an acclaimed author and educator. 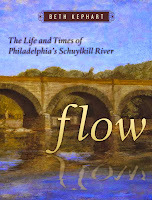 Her book, Flow, is an imaginative telling of the life of the Schuylkill River written in short, thought-provoking, impressionistic chapters. The book was published in 2007 by Temple University Press, and was recently released in paperback. The Schuylkill was named Pennsylvania’s 2014 River of the Year. Kephart’s talk, entitled RIVER DREAMS: History, Hope and the Imagination, will serve as the keynote address for the Schuylkill River Heritage Area’s River of the Year Speaker Series. Kephart developed the presentation specifically for that purpose. Earlier presentations in the series included a talk by author Chari Towne about the environmental cleanup of the river, and a campfire presentation at Valley Forge about the role the Schuylkill River played during the Revolutionary War. The final installment in the series will be a screening of the film DamNation, about the environmental impact of dams. That will be held on Tuesday, Nov. 18 at 7 p.m. at Alvernia University’s Francis Hall, in Reading. Kephart will sign copies of her book after the presentation. The book will be available for sale for $14.95.